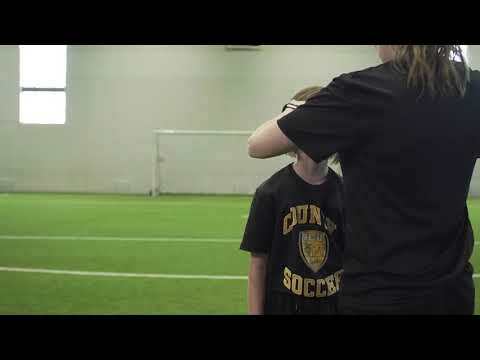 Soccer Nova Scotia congratulate all players who were selected for the provincial program May-June weekends & Atlantic Championships 2019. Soccer Nova Scotia offices are closed Wednesday, February 27 for staff training. We will have limited access to email at this time.